Why does Eddie Lampert want to keep Sears alive? New York (CNN Business) No matter what happens in bankruptcy court, Sears faces a grim future. So why is chairman Eddie Lampert fighting so hard to keep it alive? But there’s probably more to it, experts say. Lampert, who created the modern Sears with in 2005 when he merged it with Kmart, is not ready to admit defeat. There’s also valuable real estate to consider. Sears’ bankruptcy filing claims that the stores it plans to keep open have been mostly profitable, even when the rest of the company was losing money. One way to interpret the data is that those stores offer better real estate value, and could be sold in the future. “The thing that makes it a bit more attractive to him, he sees ways to monetize the assets going forward,” said Saunders. If Lampert’s $5.2 billion bid to rescue Sears fails — as its creditors want — he has a secondary bid ready to go. Under the alternate plan, Lampert would pay $1.8 billion for just the stores. 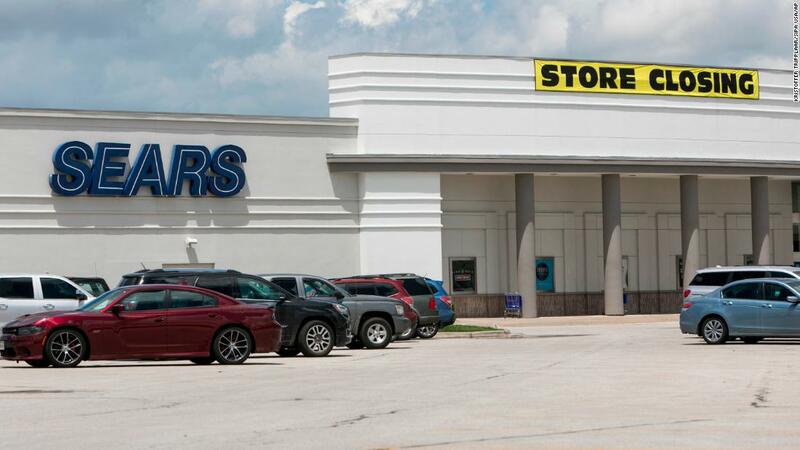 Those stores are worth more if Sears remains in business because they can be sold in piecemeal transactions, rather than be put up for sale all at once during a liquidation. That works to Lampert’s advantage. Lampert managed the company since 2005 as if it were a slow-motion liquidation, said Philip Emma, analyst with Debtwire and an expert in retail bankruptcies. He steadily closed hundreds of stores and the spun off assets, such as Land’s End and Craftsman tools. Keeping Sears open means Lampert could continue that strategy. “He benefits from maintaining the controlled liquidation,” said Emma. Lampert is putting up very little new money as part of this bid. Of the $1.4 billion of cash included in the bid, $850 million comes from loans other lenders have agreed to put up. 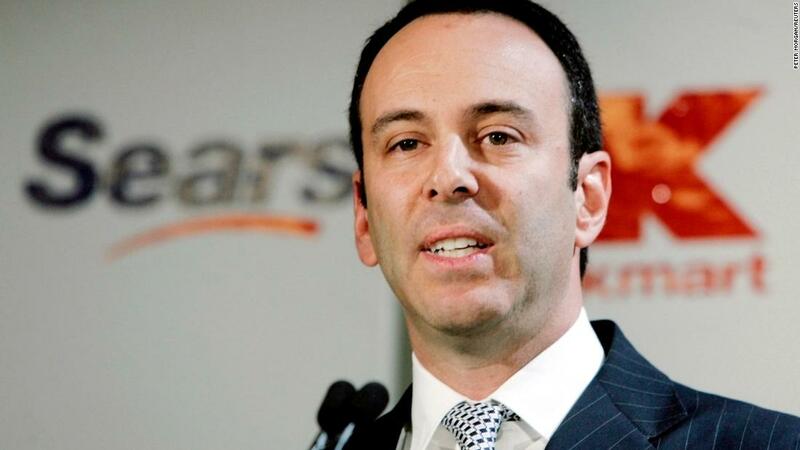 The new Sears will owe that money, not Lampert or his hedge fund. Most of Lampert’s contribution comes from forgiving $1.3 billion in secured loans he is owed by Sears. Over the years Lampert has loaned the company $2.4 billion, most of it backed by hard assets such as real estate. But those loans are being challenged in court by Sears creditors who allege the deals benefited Lampert and his hedge fund, rather than the company. If Lampert is allowed to use that debt as part of his purchase price, it makes it more difficult to challenge most of those loans. Lampert denies there was anything wrong with the loans he made to Sears, saying he made them order to try to keep the company alive through rough times. “All transactions were done in good faith, on fair terms,” his hedge fund said. That debt, and the new cash make up just more than half of the $5.2 billion bid price. The remaining $2 billion comes from promise that Sears will pay off some of its liabilities and debts. So if the bid is successful, Lampert will again get control of the company, one that he says is worth $5.2 billion, by putting up only a fraction of that amount in cash.